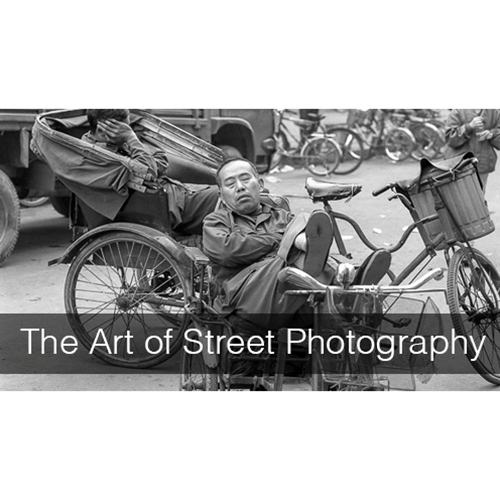 Special Events, Workshops, and Photography News from the Center of the Photographic Universe. We have some fun events this month, check out these upcoming classes on our website, or click on one of the links below to register. 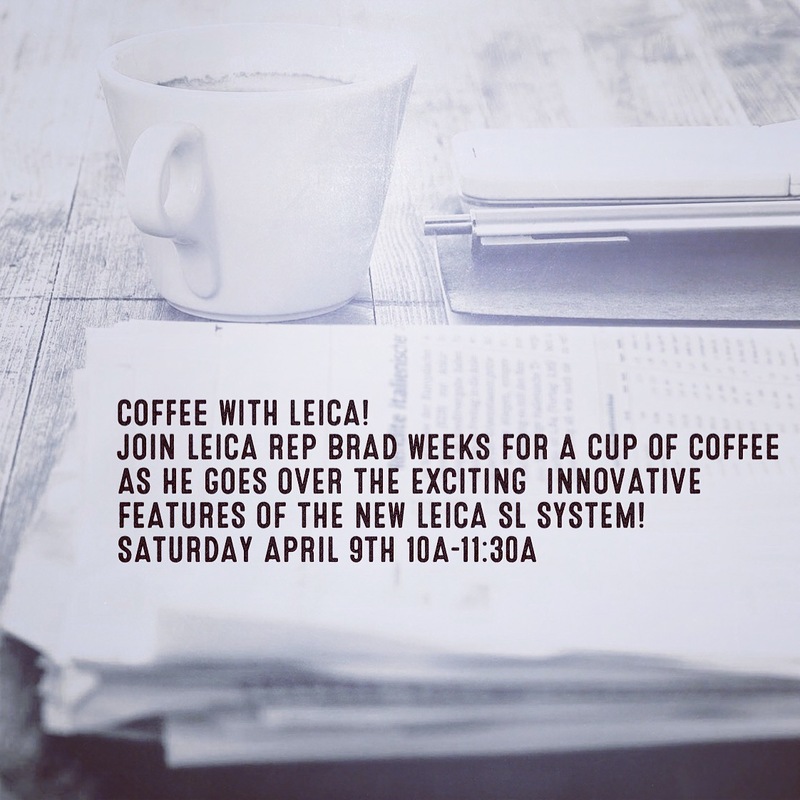 Coffee with Leica Rep Brad Weeks! Stop on by the Store this Saturday from 10a to 11:30a! 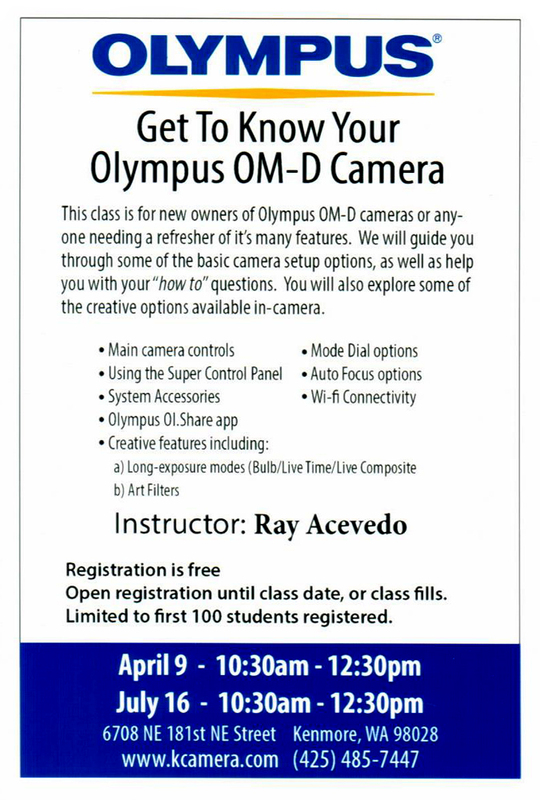 Workshop description: Provide photographers a definition of street photography, legal information, numerous tips and techniques, technical pointers, camera recommendations, and focusing principles, illustrated by numerous examples. 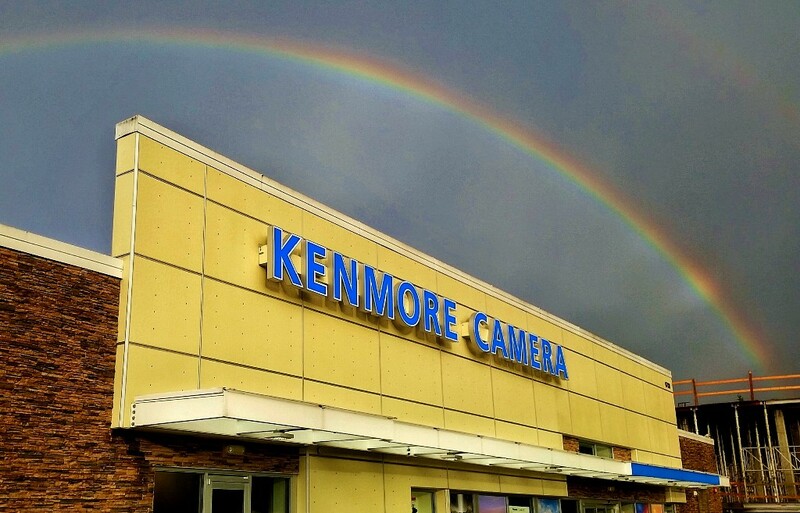 Copyright ©2015 Kenmore Camera, All rights reserved.